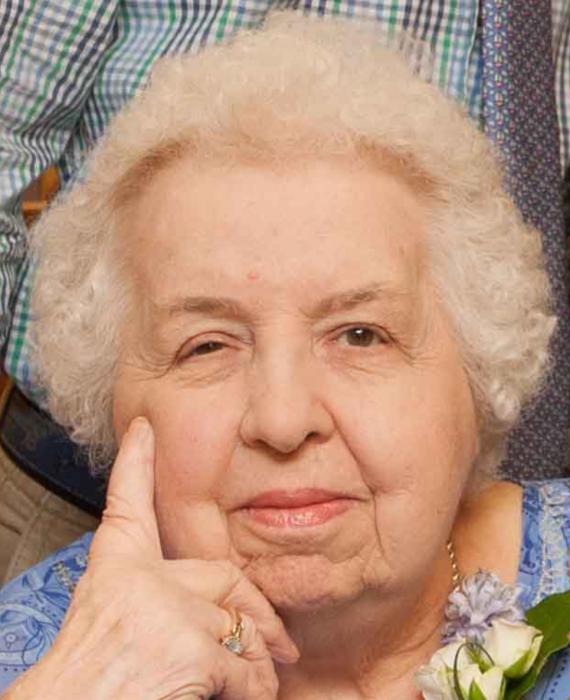 PERKINS, Eleanor L. (Fallon) of Quincy originally of Dorchester passed away peacefully of natural causes surrounded by her family March 30, 2019. Beloved wife of the late Earl O. Perkins. Loving mother of Earl Perkins, B.P.D. and his wife Janet Connolly of Dorchester, Eleanor Perkins of Canton, Edward Perkins and his wife Patricia of Milton, Elizabeth Donahue and her husband John of Canton, Eileen Peters and her husband Eric of Newport Beach, CA and Elliot Perkins of Quincy. Devoted sister of Everett Fallon and his wife Betty of Plymouth, the late Frederick Fallon and his surviving wife Eleanor of Weymouth and the late Edward and Beverly Fallon. Also survived by 11 loving grandchildren and 2 great grandchildren. Visitation in the John J. O’Connor & Son Funeral Home, 740 Adams St. (near Gallivan Blvd.) DORCHESTER, Wednesday morning from 8:30 to 10:30 with a Funeral Mass to follow in St. Gregory Church at 11 o’clock. Relatives and friends are respectfully invited. Interment Blue Hill Cemetery.